For nearly 35 years, the mission of Express Employment Professionals has been to help people find jobs and help businesses find the people and human resource services they need. We accomplish this mission through a network of over 800 locations in the United States, Canada, South Africa and Australia. Each Express office is locally owned and operated and backed by the expertise and support of an international headquarters. Simply put, Express is large enough to meet your needs and small enough to care. You're equipped with knowledge and skills. 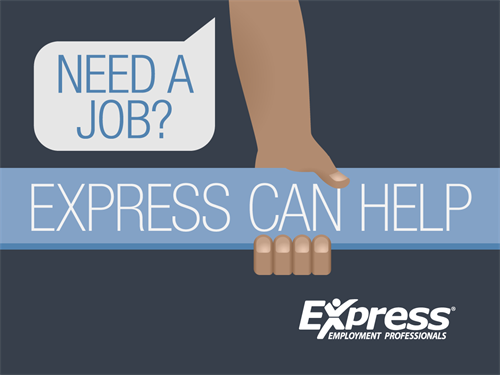 Now, elevate your job search with the resources from Express Employment Professionals. With Express, you choose how and when you want to work. Are you looking for a full-time administrative position? 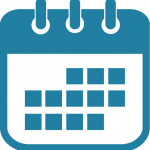 Do you need a flexible schedule? Or are you looking for a career in the accounting/financial arena? You can find what you're looking for at Express.